Last week 40acts managed to make it onto the radio! 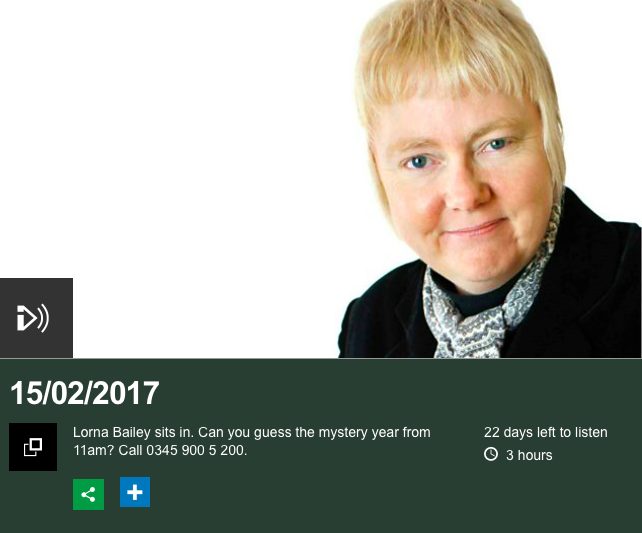 On February 15th, we joined Lorna Bailey (covering for Vic Minett) on BBC Radio Coventry and Warwickshire to discuss random acts of kindness – have a listen here. All throughout the morning, listeners had been telling generosity stories – but it wasn’t until Candy Evans on Twitter reached out to the station and let them know about 40acts that they got in touch. It was great to chat to Lorna about the 40acts community. Not long to go until the challenge begins! If you hear any radio presenters chatting about Lent this coming week, why not call in and tell them about 40acts?